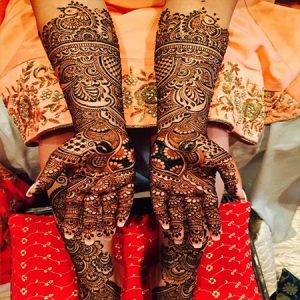 Adorning your hands and feet with mehndi has been a cherished practice since ages in the middle east and south-east Asia. It’s become, perhaps, one of the favorite activities among young girls and women alike for occasions and festivals. 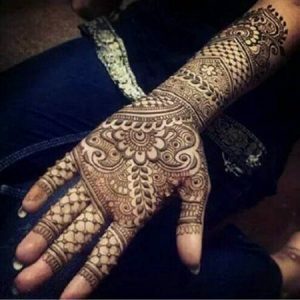 Having intricately Arabic mehndi designs patterns on your hands and feet can make women feel more confident, and all dolled up. This tradition followed lovingly and almost devoutly everywhere. 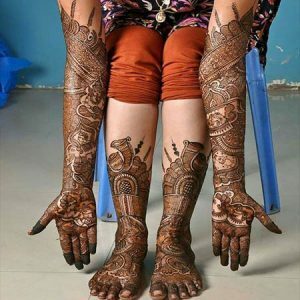 Mehndi has spread its influence across oceans too. 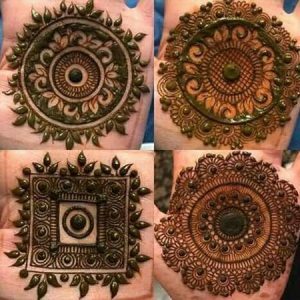 People in the West are also falling in love with our culture, but they’ve renamed it “henna tattoos.” Who can blame them though? 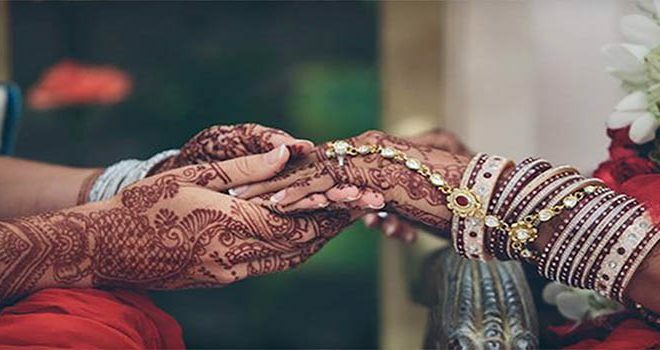 Having mehndi on your hands has always been exciting no matter how they name it. Wouldn’t you agree? inspiration from for the next festival you are attending! 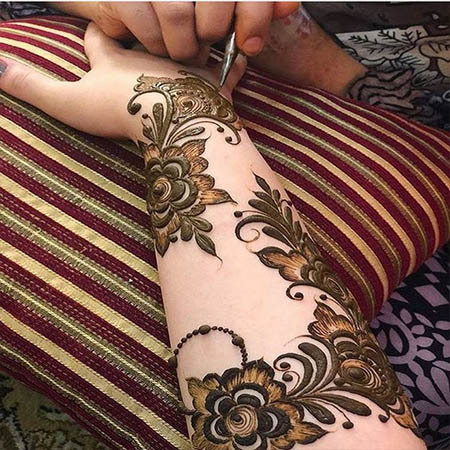 Arabic mehndi designs integrate vines, leaves, and flowers often with broader and bolder outlines to highlight the overall structure of the designs. Those larger patterns then filled with smaller details creating a feminine and beautiful effect. 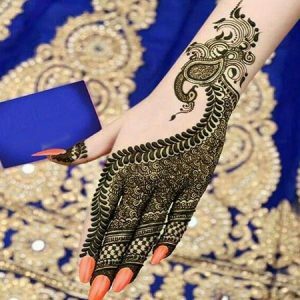 We want you to try this simple Arabic mehndi designs. Here is another simple and easy one that you can try on your own. 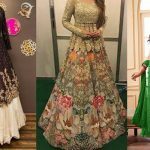 This designs would make you feel more feminine. With this design, you can extend it down to your wrist. Decorating your wrists gives a beautiful and delicate feminine touch to yet the whole look. This designs also contains natural motifs and some beautifully weaving vines. You are a girl who isn’t all for vines and leaves and flowers? No problem! You can always vamp it up or customize it to however you like! Like this following design: You can always add some more geometric detailing if that’s more to your mehndi design liking! 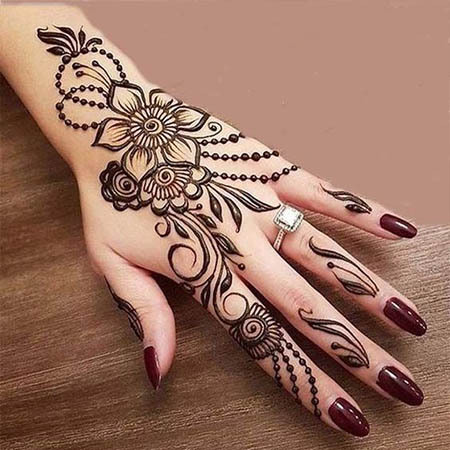 Perhaps this design would go with your attire, Or maybe this Arabic mehndi designs can accentuate your jewelry We have another free-flowing design that you will love! 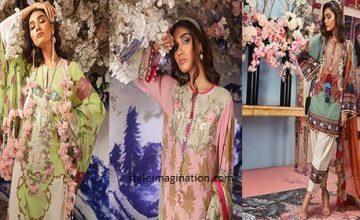 Cover your hands and arms with this designs; we are sure it will amp up your entire look! We want you to have your Arabian mehndi design game strong! So here’s another beautifully created pattern that extends from the top of your hand all the way to the arm. This design would without a doubt make you look ravishing. It is all that an Arabic mehndi designs out to be. This might be a little complex to create, but it would be worth it! 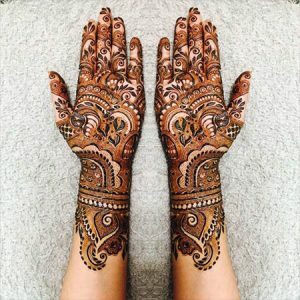 Our Traditional Eastern looks aren’t complete with this delicate mehndi decorating just center of the palm Delicate and simple you can use this design both on the palm and the back of your hands. 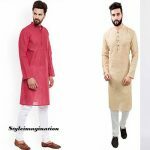 Perfect for an Eid.Want to try out something very simple yet different? Make this small design just on your wrists. 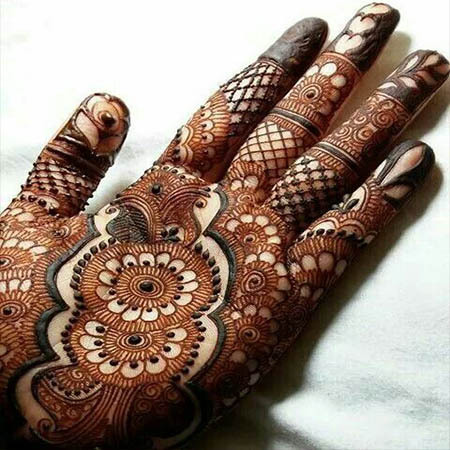 This mehndi on your hands can make you stand out from the crowd. 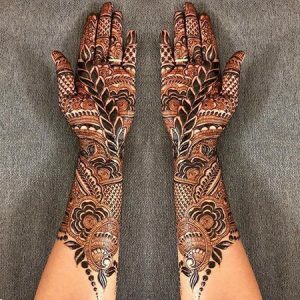 I’m sure your friends and relatives would be asking you about it *winks* Since Arabian mehndi designs include bold and large patterns, you can always use an effect of shading in them, for example in the petals of the flowers you make or in the leaves. 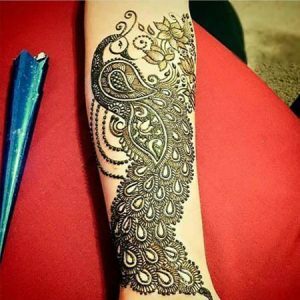 This could create a beautiful raised effect in your mehndi. 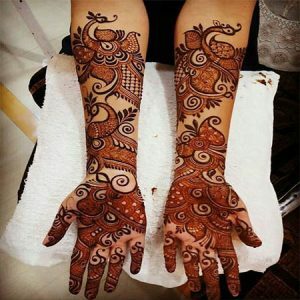 Want to get some more compliments about your mehndi this time. Try this unique fusion of an idea for a mehndi. 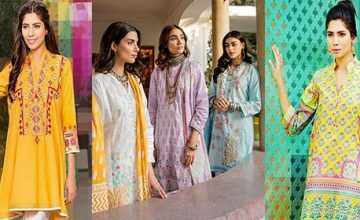 An intricately designed motif, paisley, and a flower take these three and repeat. A carefully arranged iteration of these designs alone can create a simple yet elegant design for you. This next design has a purposefully placed gap between the thoroughly designs motifs to create a unique and modern look. 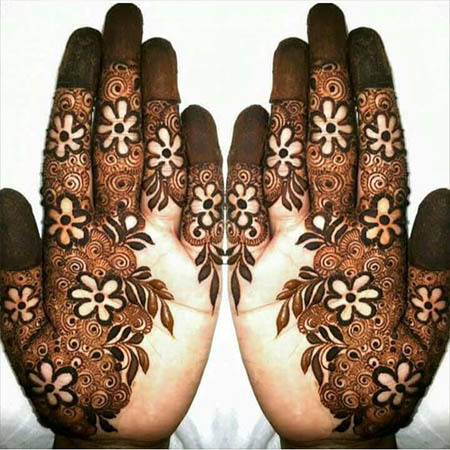 You can always develop patterns on both hands with mehndi that are mirror images of each other. Having minor image patterns can give a very sophisticated and collected look to you. You can include separate sets of three or four dots across your design to make it look more dainty and traditional. This design with flowers and weaving vines can be drawn diagonally from the tip of your forefinger to the base of your hand. 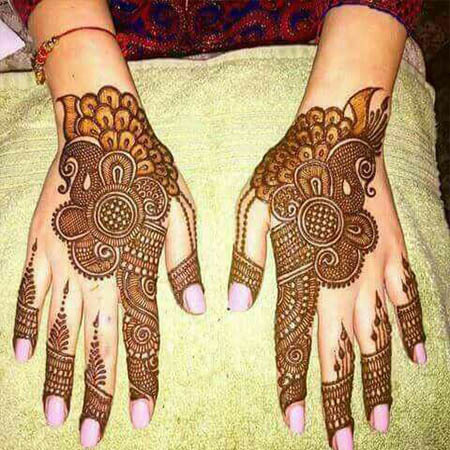 This intricately patterned design meant for a bride and her beautiful hands. It covers the entire side and arms yet filling the tips of the fingers at the top. You can always combine Arabian mehndi design with Indian mehndi design for example by adding a peacock in the design. 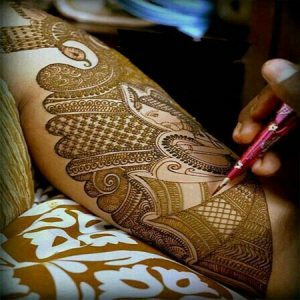 This design, however, would require some skill at the hands of the one who is applying it. But as you can see this design would give you the wow effect! 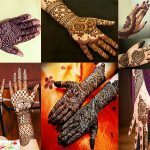 We also want the little kids in the family to have mehndi on their hands. And often they are the eager on-lookers of the whole process. Those cute faces can also end up being the ones who ruin and mess our wet mehndis as well – which can be frustrating but who can blame those sweet angles. They’d then ask you to put mehndi on their hands too. 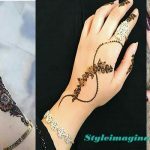 Here a free Arabic mehndi designs you can put on those tiny soft hands that always make you cool. These are simple to create, and we are sure those kids would love them as well. Another reason to make them smile and look pretty. 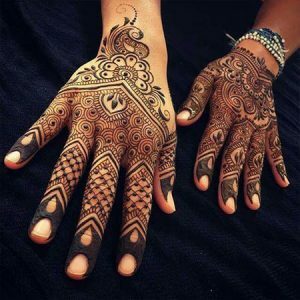 Here are a few Arabic mehndi designs you can choose from for your feet! 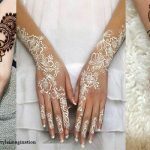 So the next time you sit in front of a person who’s about to put mehndi on you, show her our page and tell her to take a go on these beautiful designs. So you can thank us later after getting dozens of compliments. 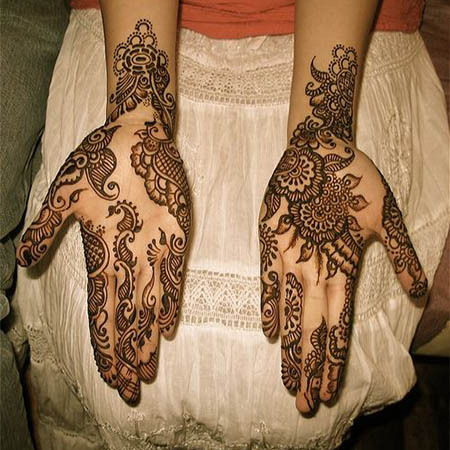 Don’t forget to flaunt those pretty best henna designs on your hands or feet!